Daniel Lutheran gets into character to celebrate his new pro wheel for PIG! Check out Dan Lu's pro Wonka wheel here. Get lucky and find 1 of 5 Golden Tickets hidden in 5 sets of these Wonka Wheels. If you find a Golden Ticket, you'll win a Dan Lu prize pack courtesy of all his sponsors. Is Leo Romero getting on Girl? Jeremy Leabres has the park to himself in this 5&5 for Independent Trucks and Strangenotes. Habitat's Old Dirty Al Davis Skates the Lockwood Cons Spot in New York City. Filmed and edited by John Valenti. Zack Wallin Oververt part from Enjoi! We're very excited to announce Foundation's newest pro, Ryan Spencer! Check out that sequence for his 1st pro ad! Check out Thrasher Magazine's Burnout coverage of Ryan Spencer's pro party! 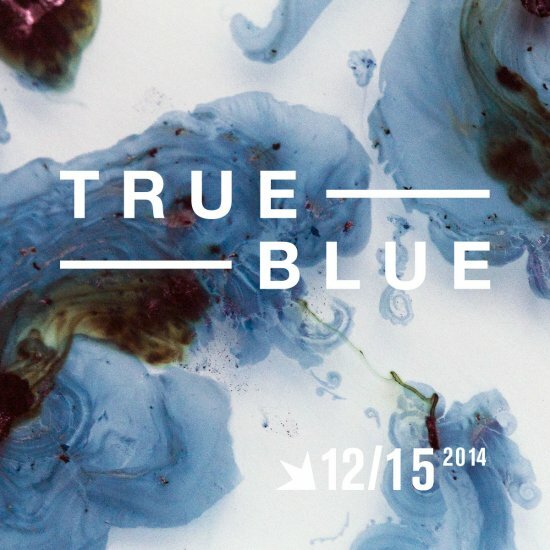 Can't wait to see Ryan's full part in the new Dekline video, "True Blue"! Habitat updated their Vimeo page with some classic commercials and videos. Original INHABITANTS Commercial 2005 from Habitat Skateboards on Vimeo. ORIGIN 2010 from Habitat Skateboards on Vimeo. Habitat Search The Horizon 2013 from Habitat Skateboards on Vimeo. Habitat Origin Commercial 2010 from Habitat Skateboards on Vimeo.